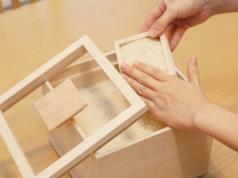 So you would like to cook rice in a more traditional way? 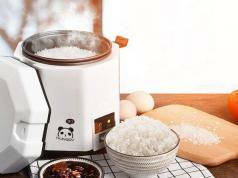 This Iga-Mono Kamadosan Clay Rice Cooker is worth a look. 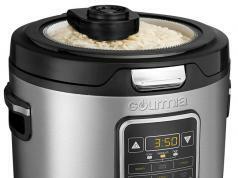 It has 33oz capacity and measures 8.25″ in diameter. 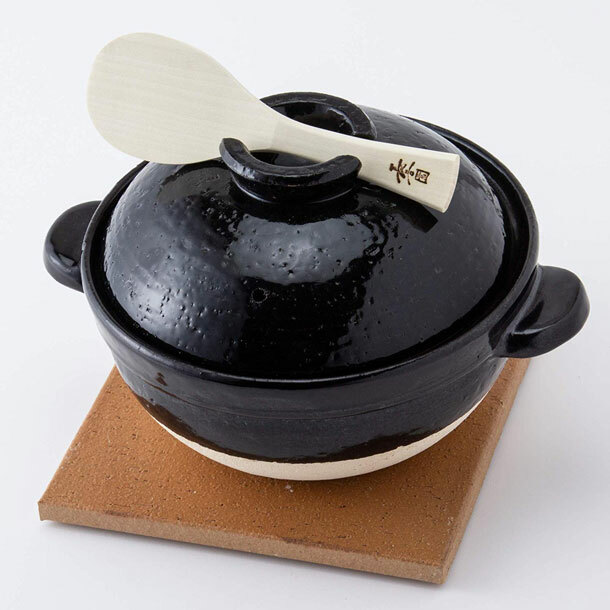 This clay pot can be used over open flame or in the oven. It is not microwave safe though.